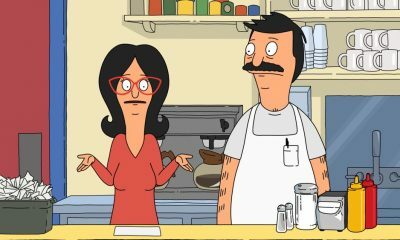 BOB’S BURGERS, a 2018 Emmy Award nominee for Outstanding Animated Program, returns for a hearty ninth season on FOX. 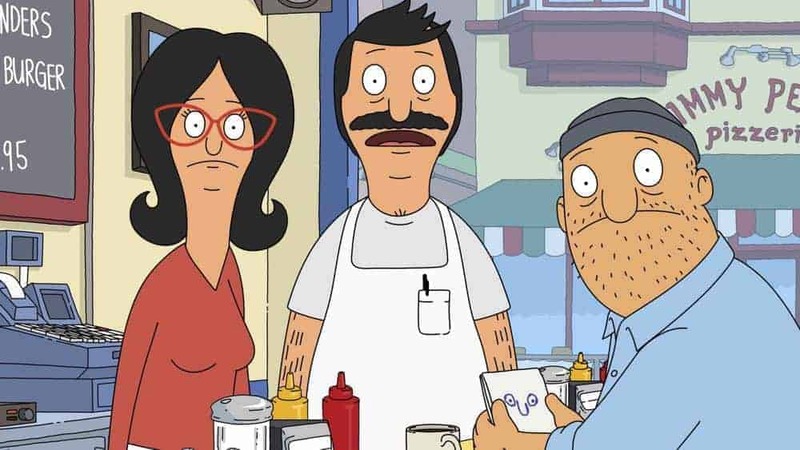 The series follows BOB (H. Jon Benjamin) and his ever-quirky family who together run the restaurant Bob’s Burgers. In addition to its 2018 Emmy Award nomination for Outstanding Animated Program, the series has been nominated in the same category in 2014, 2015, 2016 and 2017, having won the award twice, its first Emmy Award in 2014 and in 2017. It was also Emmy-nominated in the category of Outstanding Character Voice-Over Performance (John Roberts) in 2015. 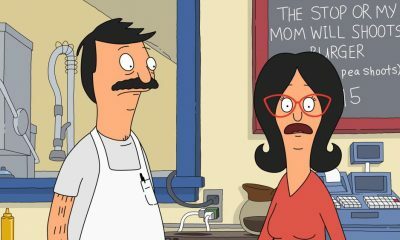 Also in 2017, BOB’S BURGERS was nominated for a 2017 Critics’ Choice Award for Best Animation Series, and won two Annie Awards, one for Best General Audience Animated Television/Broadcast Production and the other for Outstanding Achievement for Writing in an Animated TV/Broadcast Production. 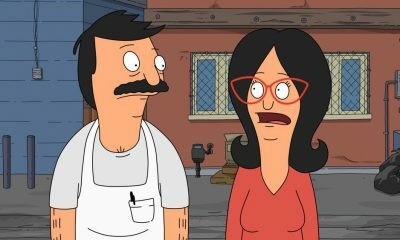 This fall, BOB’S BURGERS will air in an all-new time period on Sunday, from 8:30-9:00 PM ET/PT. The series will celebrate its milestone 150th episode, which also is the Season Nine premiere episode, “Just One of the Boyz 4 Now for Now.” In the special musical episode, featuring four original songs, Tina (Dan Mintz) hunts down her “soulmate” at replacement auditions for her favorite boy band. 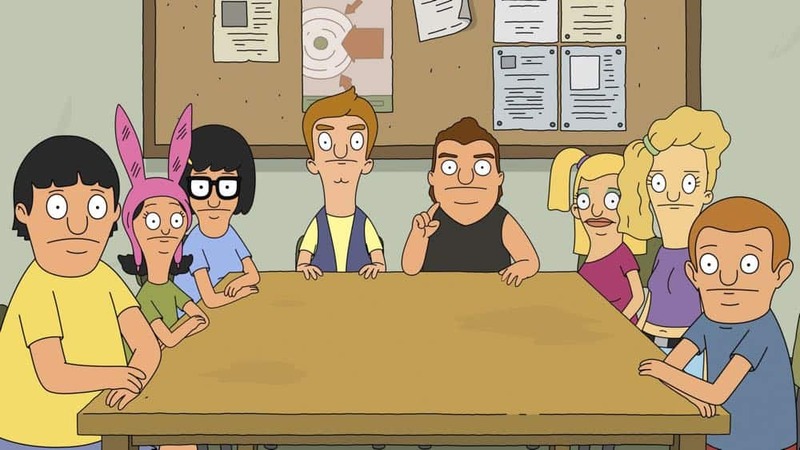 The upcoming season also will feature its annual holiday-themed episodes and all-new and returning guest voices, including Josh Gad, Andrew Rannells and Daveed Diggs. 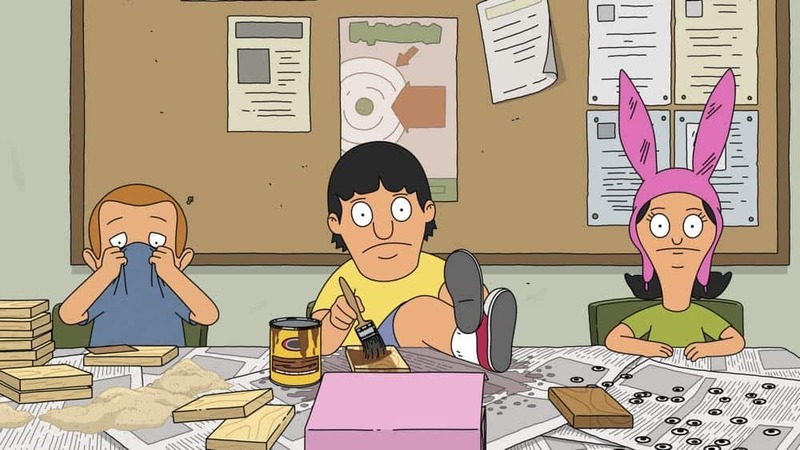 BOB’S BURGERS is a 20th Century Fox Television and Bento Box Entertainment production. 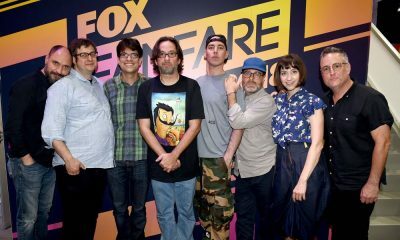 The series was created by Loren Bouchard. Bouchard and Jim Dauterive serve as executive producers and writers.